Who Is Zainab Shamsuna Ahmed? 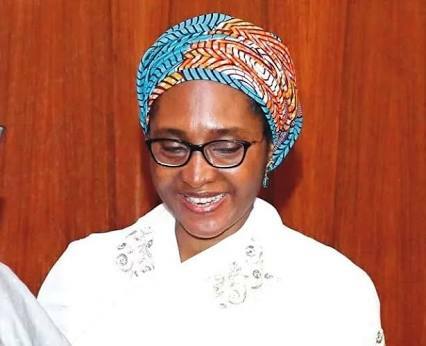 Following the controversial resignation of Kemi Adeosun over the possession of a fake NYSC exemption certificate, President Muhammadu Buhari has appointed Zainab Ahmed as the new finance minister. Mrs. Zainab Shamsuna Ahmed is the Executive Secretary of the Nigerian Extractive Industries Transparency Initiative, NEITI. She holds a B. Sc degree in Accounting from the Ahmadu Bello University, Zaria, and an MBA from the Ogun State University, Ago-Iwoye. As a young accounting graduate, her aspiration was to become the Accountant General of her home State and possibly that of the Country. This was why she took up a career in the public service in 1982, with Kaduna State Ministry of Finance, North West Nigeria. In the last 28 years, she served in several accounting and public finance management positions in the Nigerian economy especially in the telecommunications industry at the time the Nigerian public and private sectors depended solely on NITEL for Communication services. 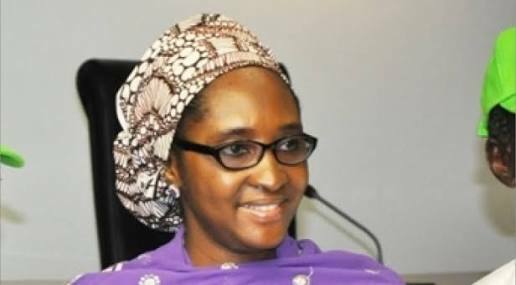 From the rank of Deputy General Manager in charge of Corporate Treasury in 2002, she moved to Nigeria Mobile Telecommunications as General Manager Finance in September, 2005 and later became Chief Finance Officer of MTEL. 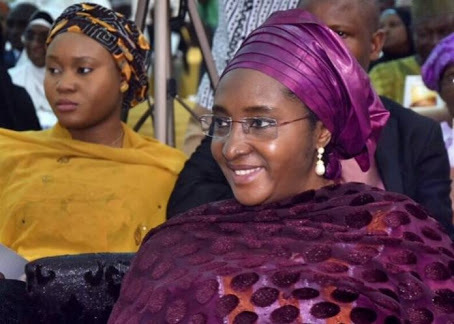 She was appointment as the Managing Director of Kaduna Investment Company by the Executive Governor of Kaduna State in March, 2009 to help Kaduna State define, plan and implement an accelerated industrial development programme. 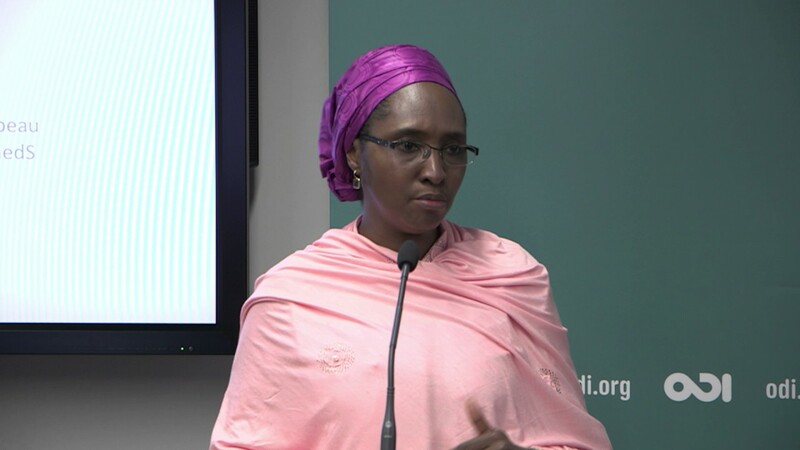 This was the position she held until her appointment as member of the National Stakeholders Working Group (NSWG, the Board of NEITI) and later the Executive Secretary of Nigeria Extractive Industries Transparency Initiative (NEITI) in October 2010.